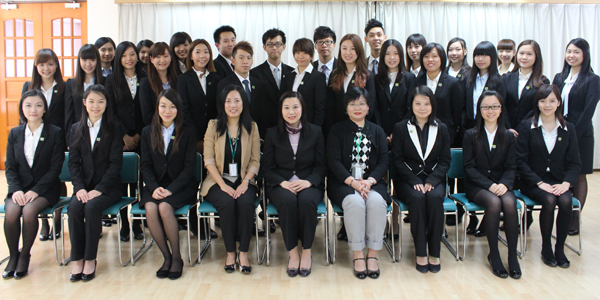 On the 13th of November, the School of Communication hosted an inauguration ceremony to declare the establishment of the first BJC Goodwill Ambassador. 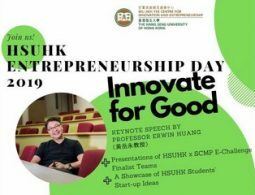 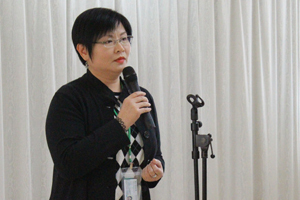 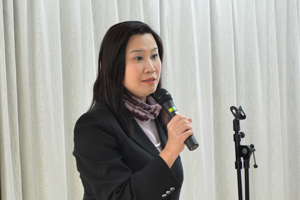 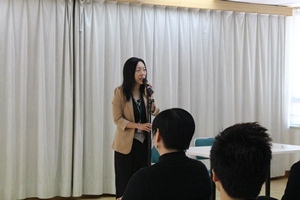 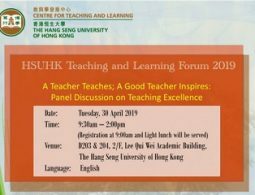 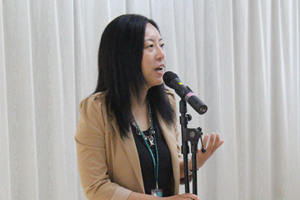 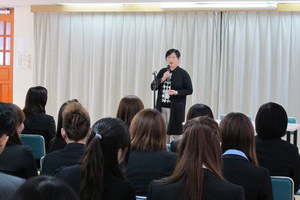 32 members attended the ceremony and received warm encouragements from Prof. Scarlet Tso, Dean of School of Communication, Prof. Meily Cheung and Ms. 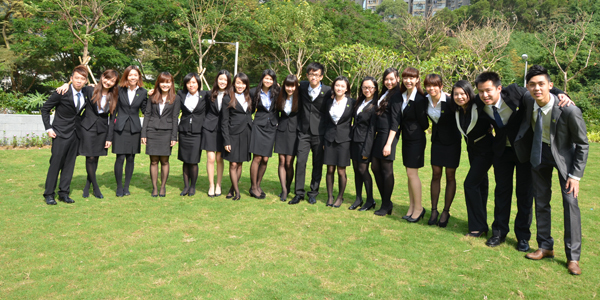 Glacial Cheng. 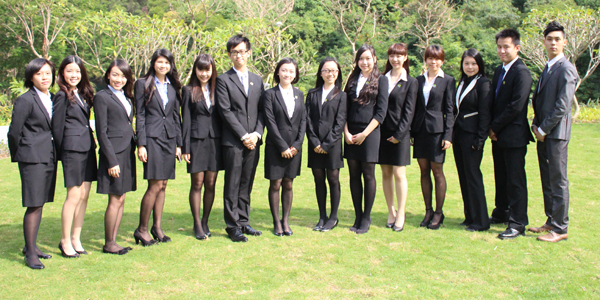 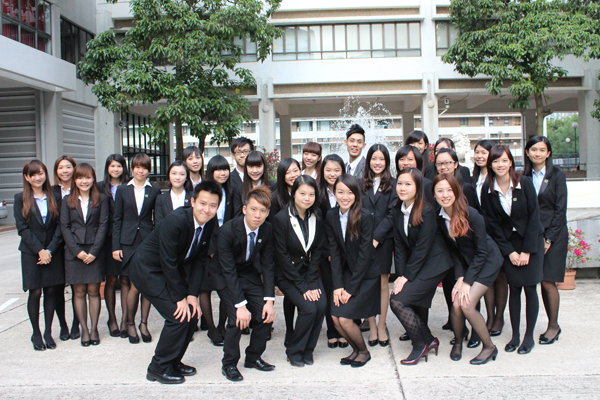 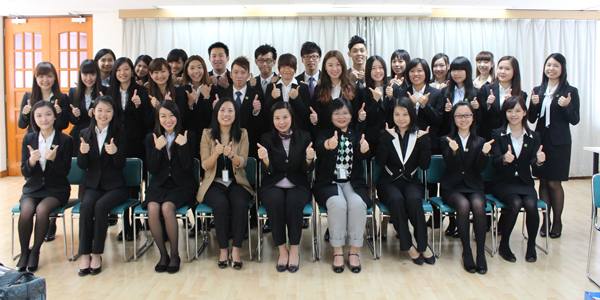 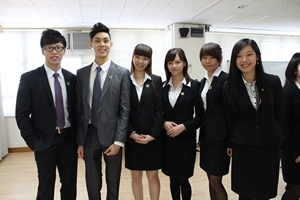 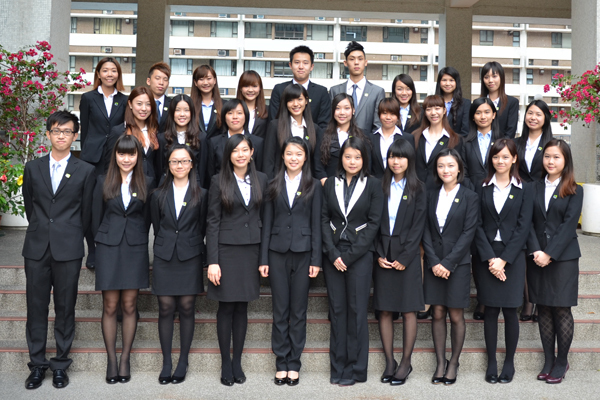 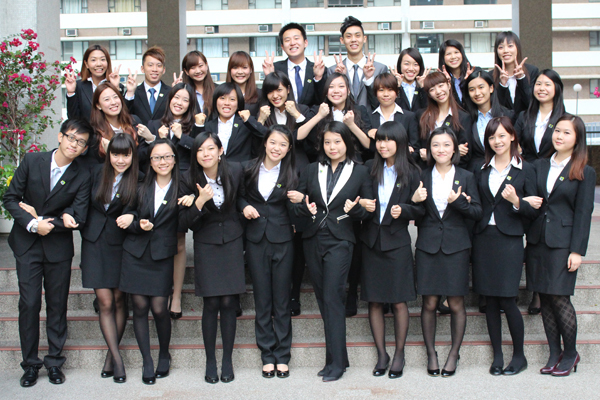 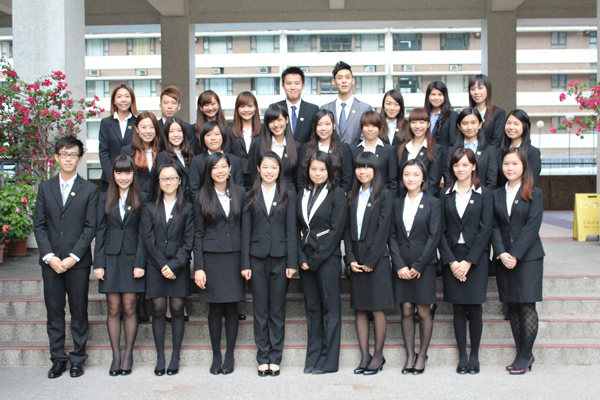 The group of Goodwill Ambassador is composed of 32 BJC students. 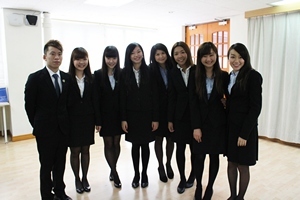 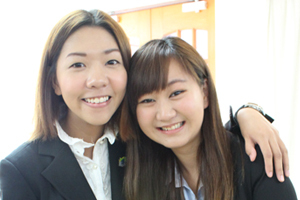 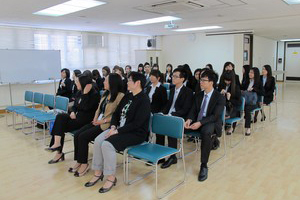 They will participate in big events and academic conferences held by the School. 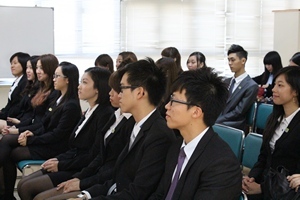 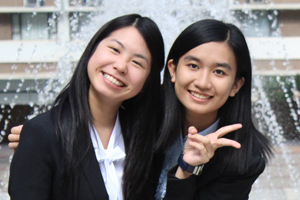 Members will also be responsible for planning, coordinating, communicating, and serving as MCs and receptionists of activities in order to promote the good image of the School of Communication.